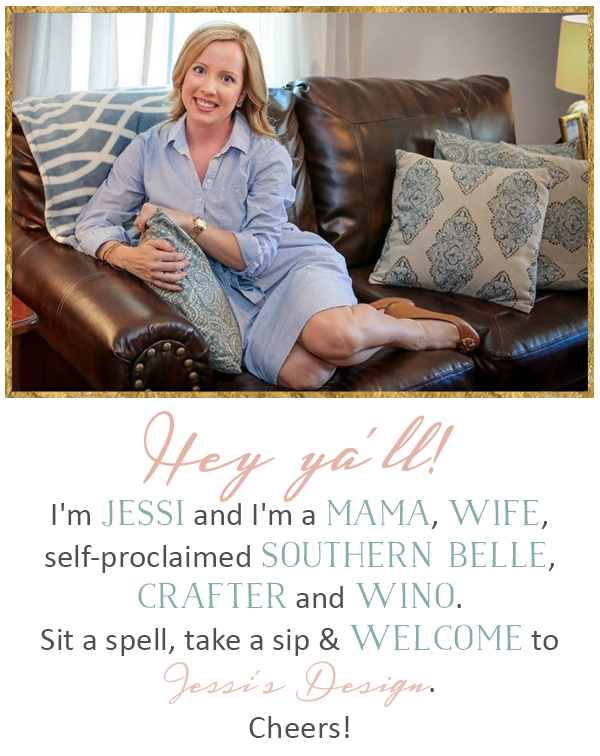 Also- everything is 50% in the J. Crew Factory right now so head on over! 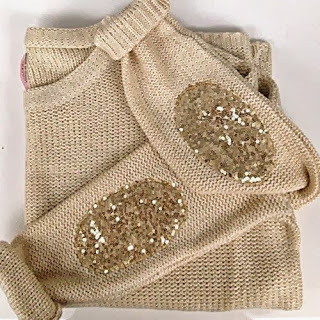 elbow patches + sparkle? um yes! 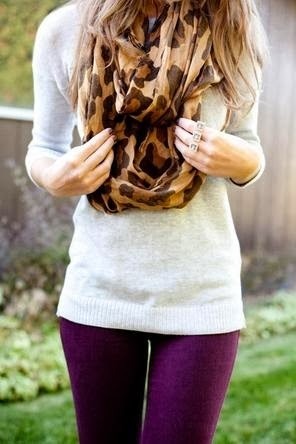 and the same scarf and it's a fab color/pattern combo! 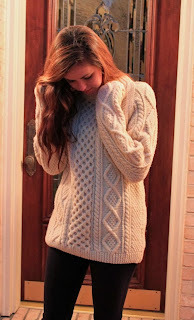 comfy sweaters & leggings? Need I say more? 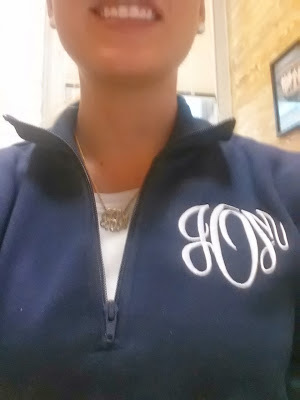 woohoo double monogram! haha Happy Friday Eve by the way! i pinned that sparkly elbow patch sweater too...SWOON!!! i was so pumped to wear leggings and a sweater today. so comfy, so cozy...love!